Before Max Headroom shilled for Coke and collaborated with the Art of Noise (below), he starred in this fantastic and prescient 1985 UK TV movie about a dystopic future. This brilliant bit of cyberpunk science fiction feels even more relevant today than it did back then. 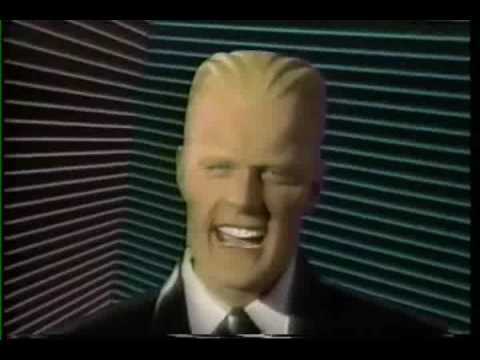 Previously: "Max Headroom, the full story"